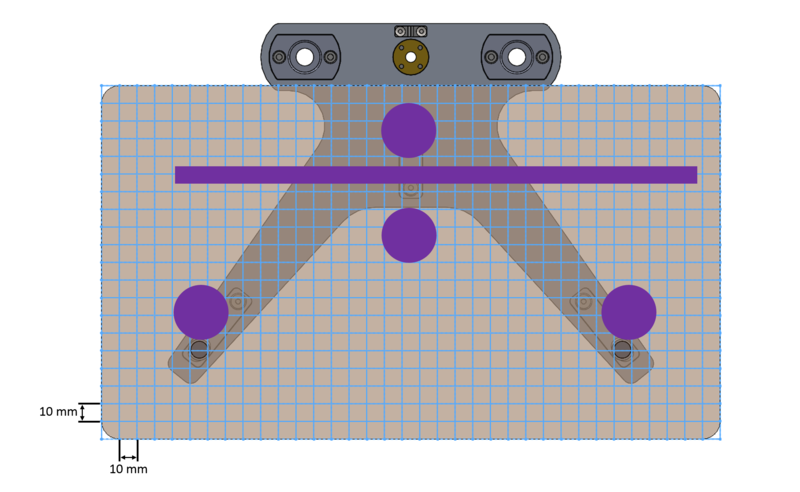 An out-of-level print bed can cause even simple prints to fail. 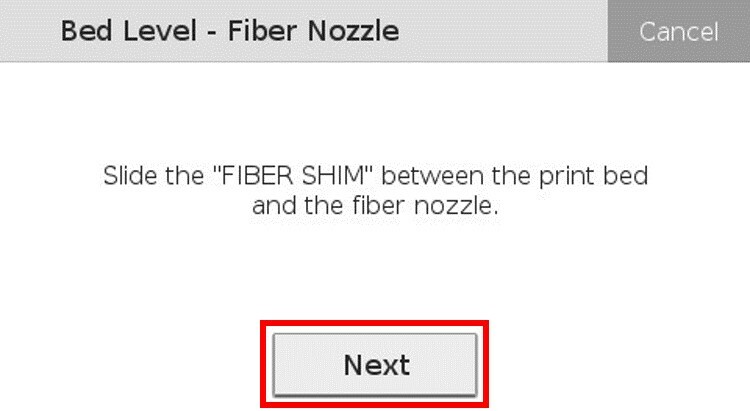 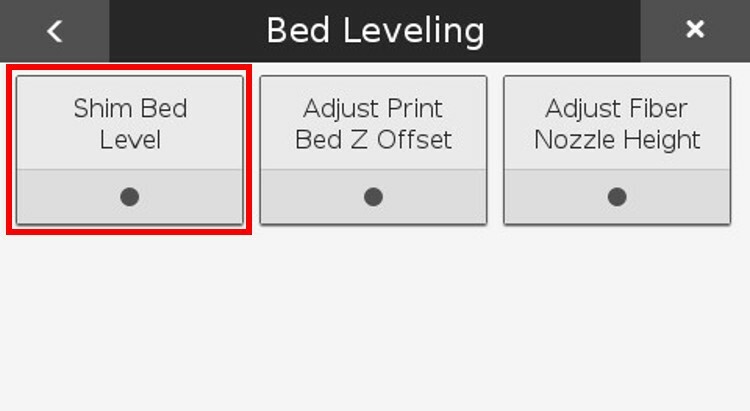 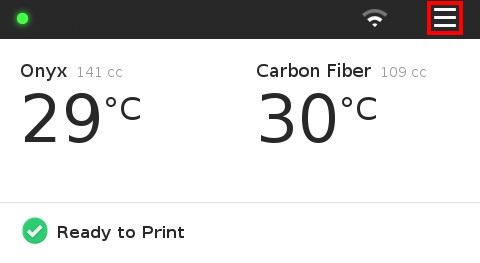 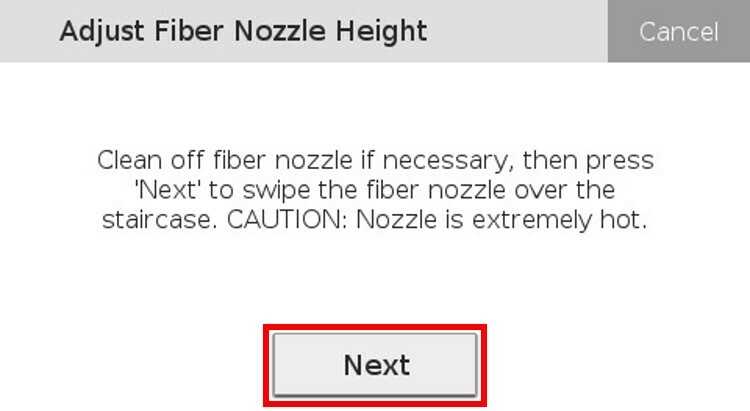 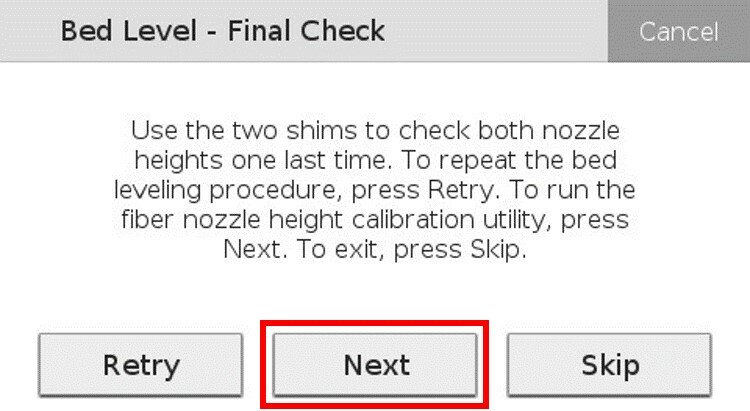 If you are unsure about how level your print bed is, you can run the Bed Level Test Print. 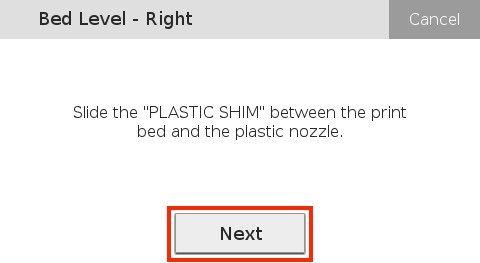 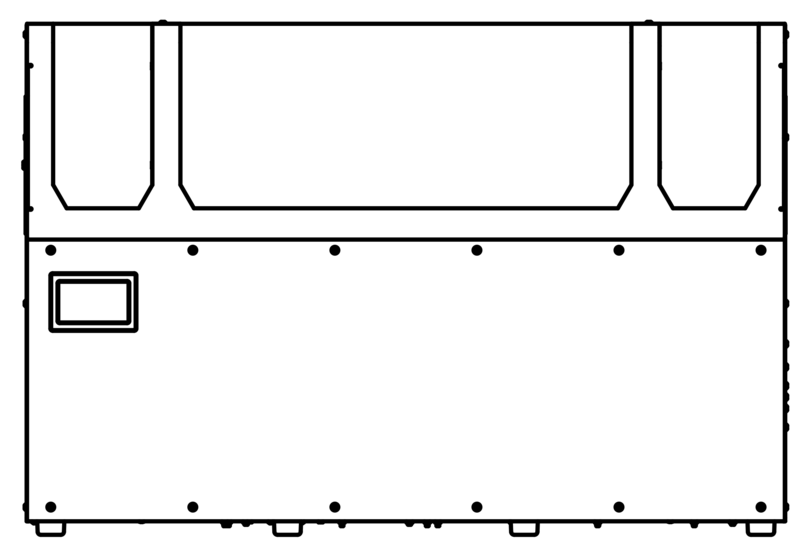 If the part comes out clear or transparent, then your bed is correctly leveled. 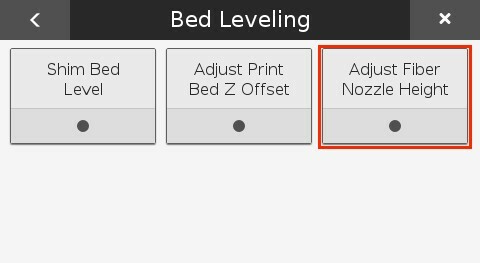 If parts of the test print are white or uneven, then your bed needs to be leveled. 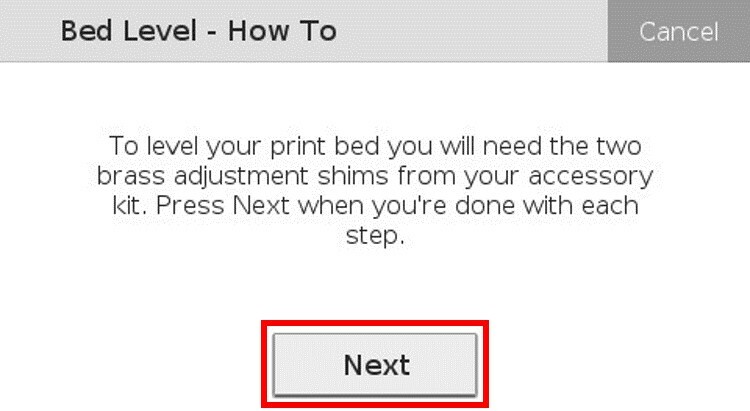 For more information, please see Level the Print Bed. 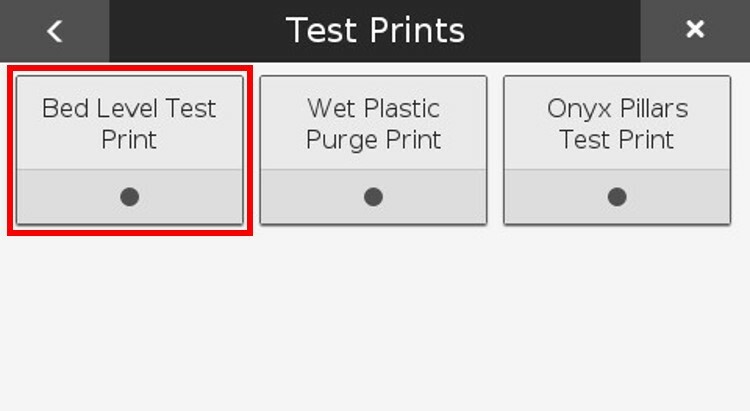 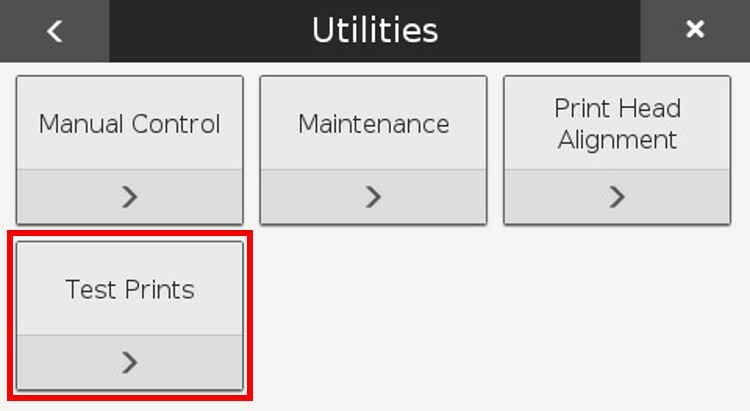 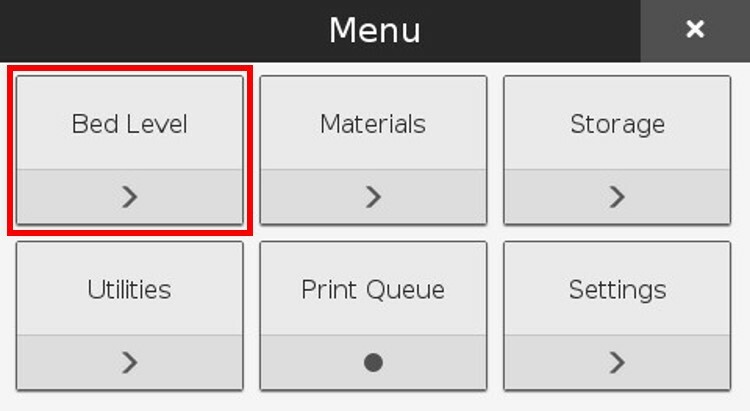 Select the "Test Prints" tile from the available options. 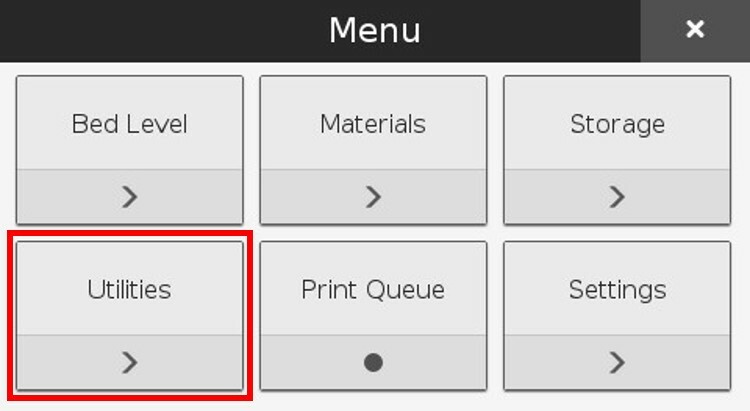 Select the "Bed Level Test Print" tile. 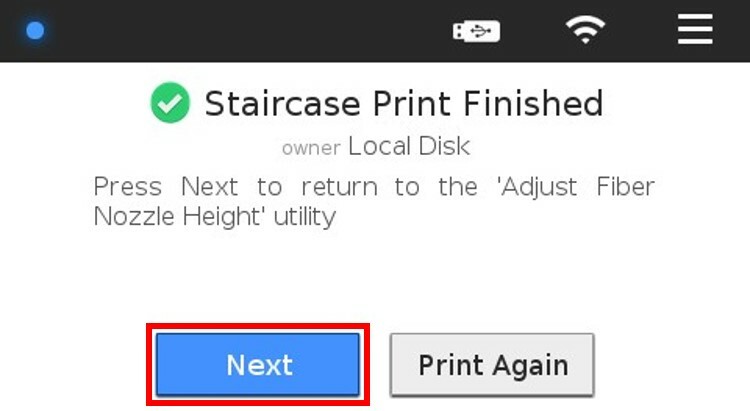 Evaluate your Bed Level Test Print disks to see if you bed needs to be adjusted. 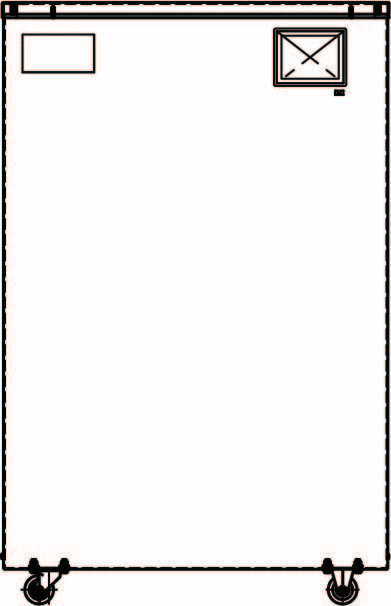 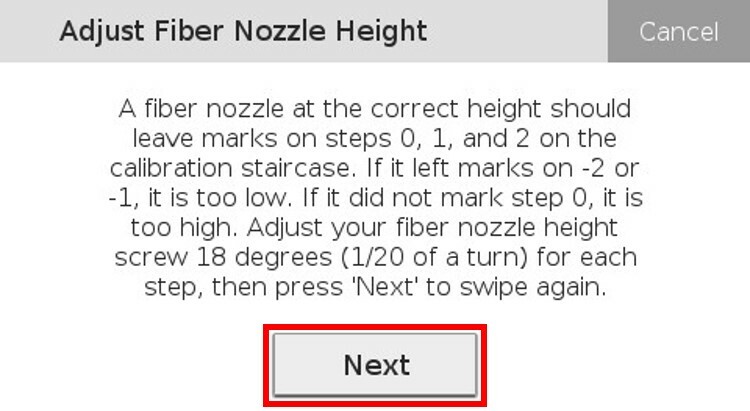 Hover over each of the disk descriptions below to see a picture for comparison with your results. 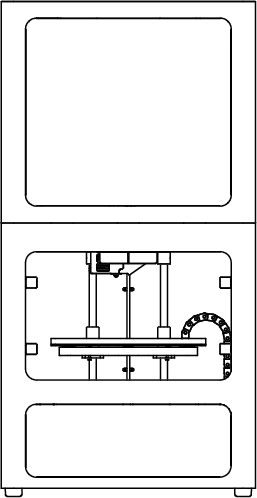 Remove the print bed from the printer and use the provided scraper to peel the disks off the print bed. 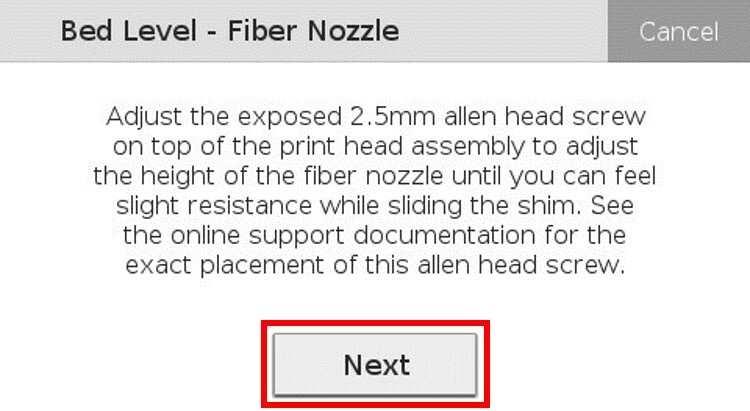 Use warm water to clean the glue off your print bed. 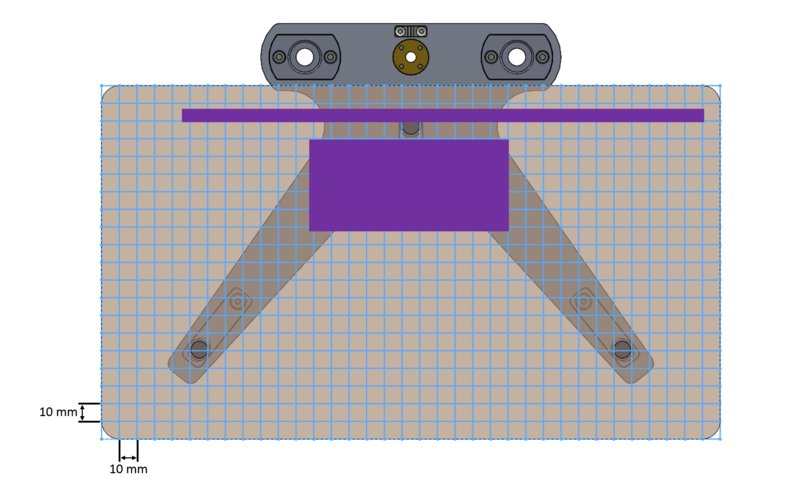 Reapply glue to the print bed in the same spots as before. 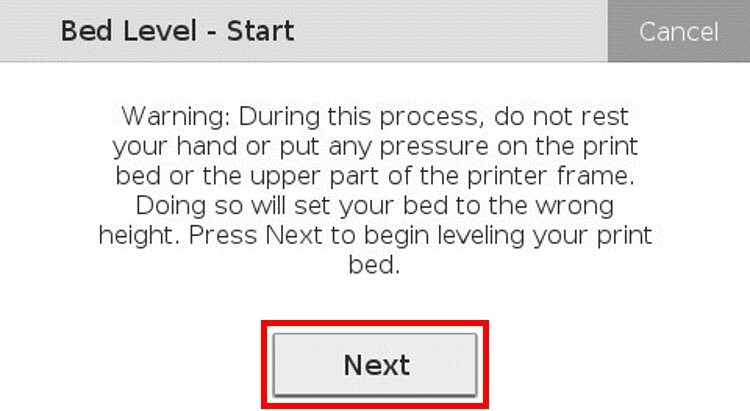 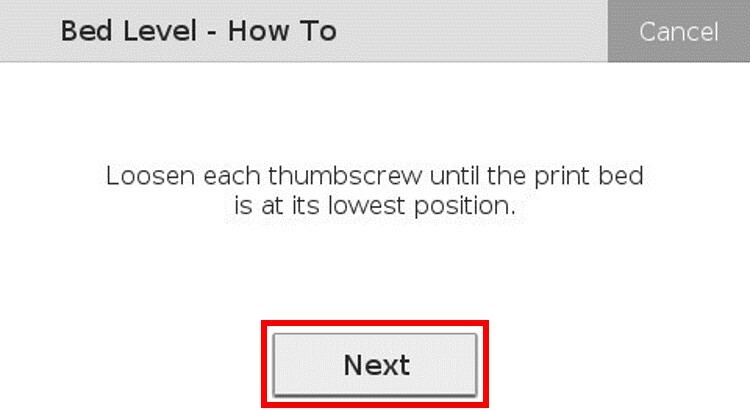 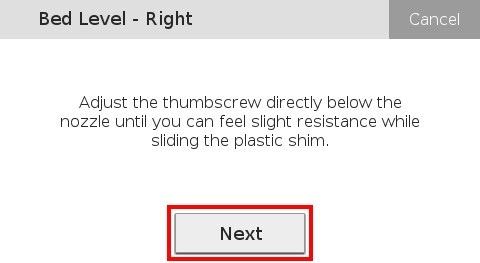 Run the "Level Print Bed" utility again but do not loosen the thumb screws under the print bed when prompted to. 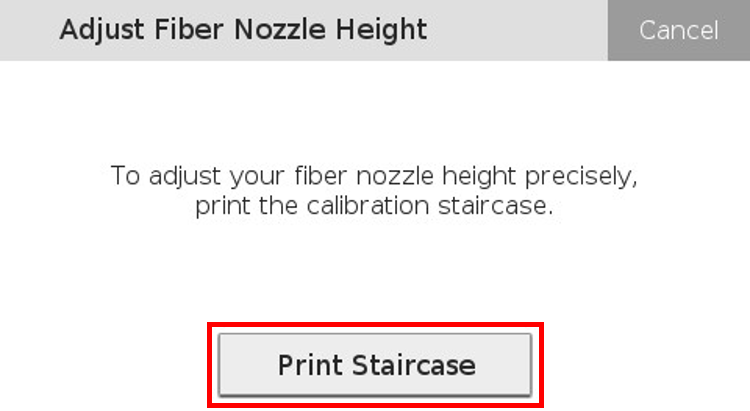 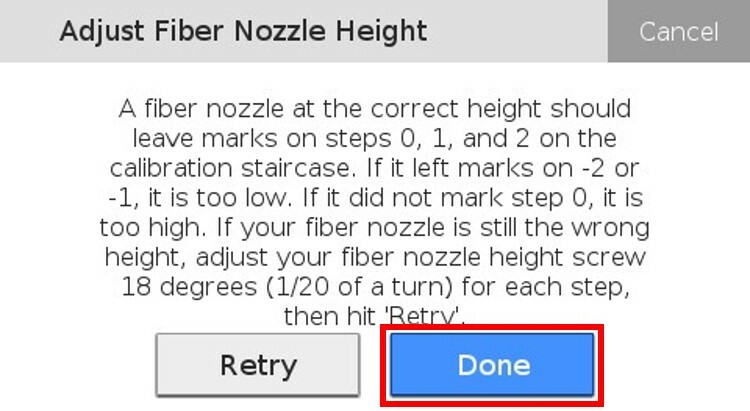 Base your adjustments off of the results of the Bed Level Test Print.